Ninth, a block west of Islington. when you arrive, please arrive a few minutes early to arrange parking). The first paperback’s arrived today! 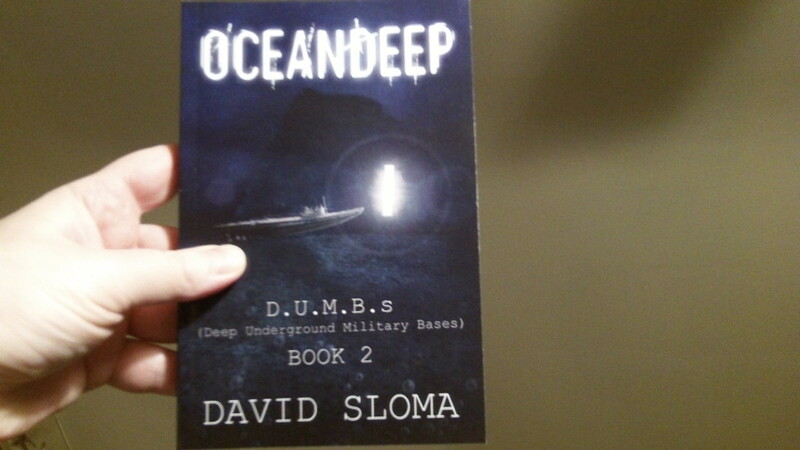 D.U.M.B.s (Deep Underground Military Bases) – Book 3 on the way! 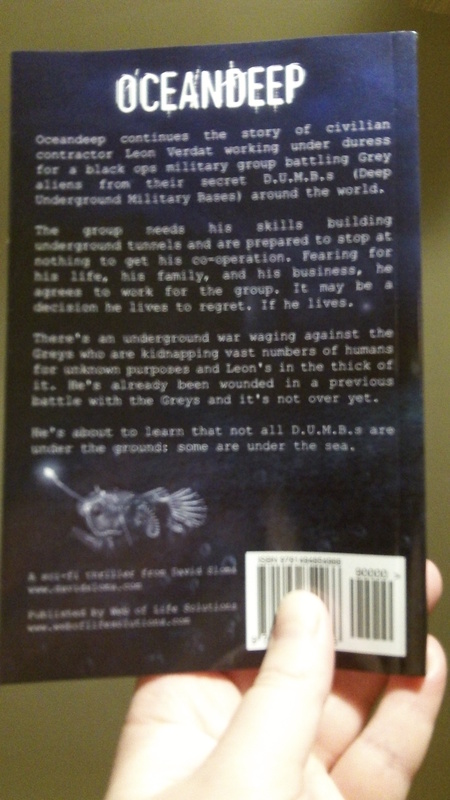 Oceandeep: paperbacks – unboxing my new novel!